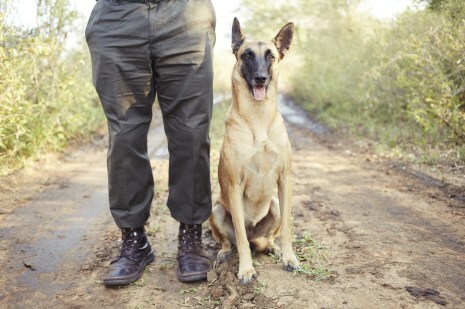 Canines are a highly sought after and integral part of the most successful anti-poaching units. With advanced training, their keen skills enable rangers to be more effective and efficient. But initially people were skeptical the canines could be effective in an environment alongside the Big Five. In 2010, the first canine was trialed in Kruger National Park. Ngwenya (whose name means crocodile), proved her critics wrong. Since then, there no less than 50 working dogs in Kruger alone. 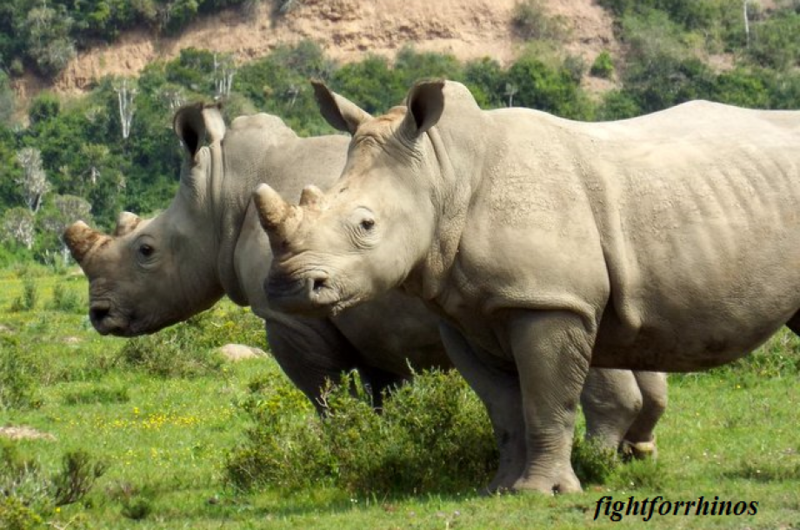 Fight for Rhinos proudly supports the HESC (Hoedspruit Endangered Species Center) and OPC (Ol Pejeta Conservancy) APU canines. Please donate to keep the ranger’s dogs working, and the rhinos safe. Yesterday honestly rates as one of the lowest points in my life as a wildlife vet, pretty much an emotional breaking point – but it’s not the first time; it’s something that is happening far too often. I don’t think it is possible to explain to somebody who hasn’t experienced this nightmare, what even one death scene does to you. It’s traumatic and haunting, and cannot ever be erased from your mind. I’ve attended over 400!! 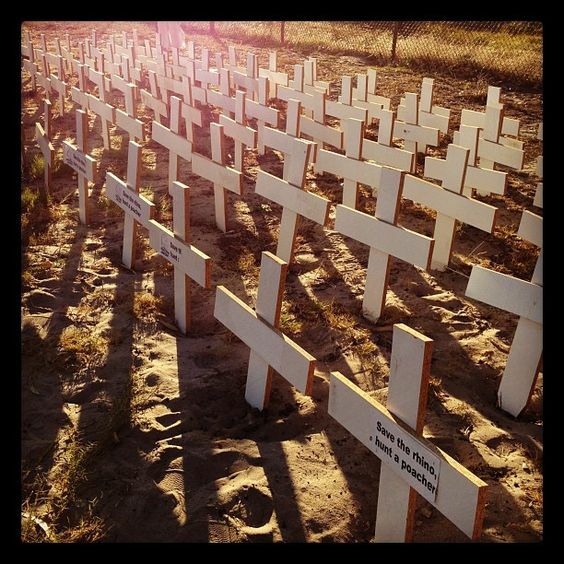 Planting crosses for fallen rhinos in South Africa. So far, there are an estimated 731 of them this year. The slaughter is real, the poachers are relentless. 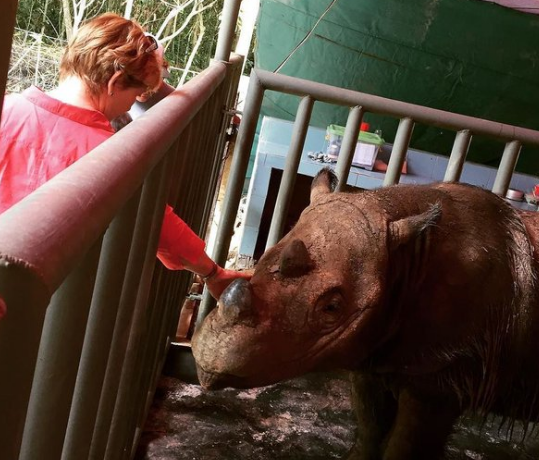 In this incident, Dr. Cooper attended a death scene of not just one more rhino, but four! We need to be just as relentless in our efforts to curb the poaching and protect our rhinos. If you’ve ever thought about helping, there is no better time than now. Please DONATE to support APUs in Kenya and South Africa. The anti-poaching units work long hard hours in harsh conditions. 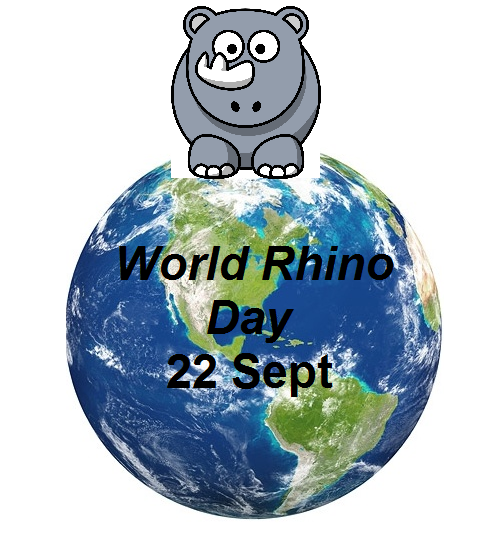 They are tough, skilled, dependable and absolutely imperative to the survival of our remaining rhinos. And some of them aren’t even human. Welcome Hoedspruit Endangered Species Centres newest recruit: Bullet. 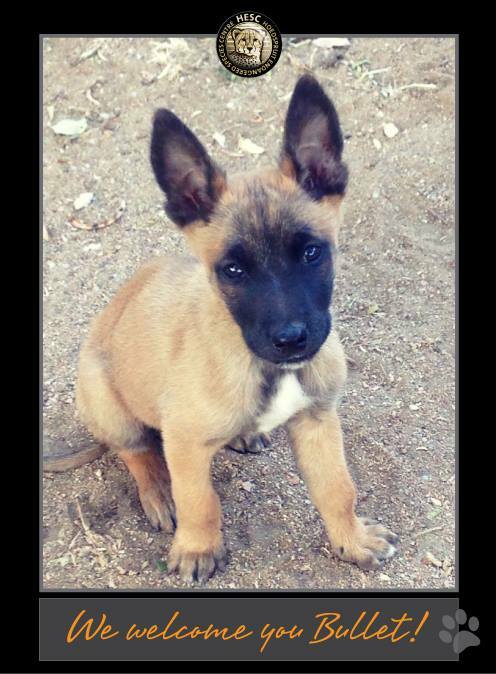 Bullet is an 8 week old Malinois. He will already begin his training within the week! Anti-poaching dogs are HIGHLY effective in the war on poaching, but can cost up to $10,000 for one animal! We have so far raised approximately $400 toward Chloe’s training, and are looking to further help Bullet and other members of the canine APU team at HESC. Your help is needed and appreciated! DONATE via Paypal and please help spread the word! With your help, someday soon Bullet will be able to easily sniff out ammunition and gun powder just like Chloe! More than just words, it’s fact. 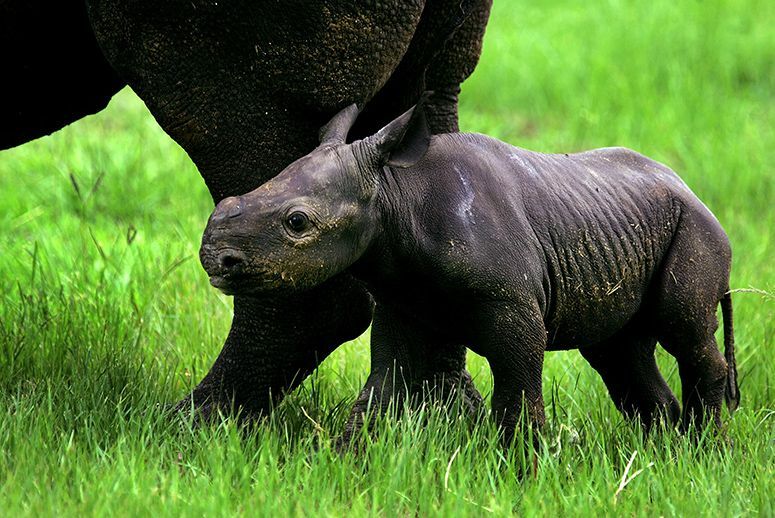 Female rhinos reach sexual maturity at 3-6 years of age. This means it’s critical to keep them protected until they are able to effectively add to the population. 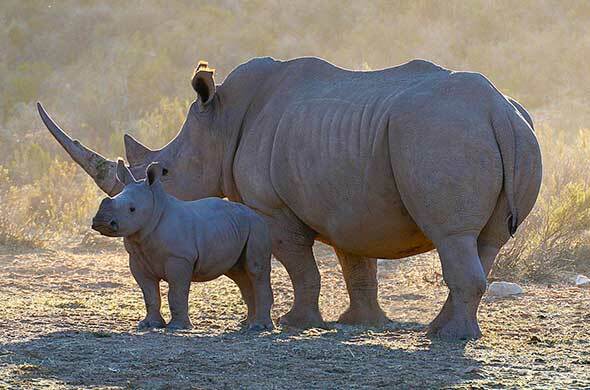 Once they are successfully impregnated, the average gestation period of a rhino is 16 months. When a baby is born, he stays with his mom for a over a year, or until mom is pregnant again. 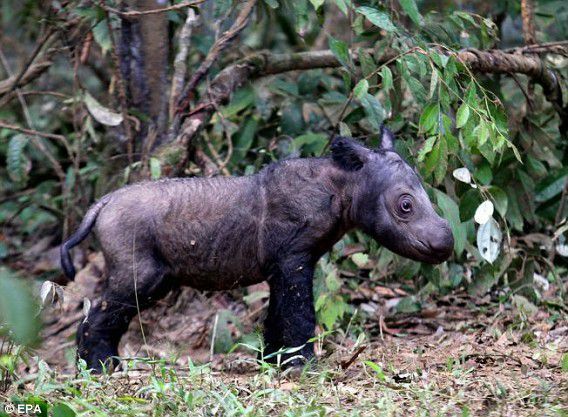 The lifespan of a wild rhino is approximately 35-40 years. This leads to the potential of one female rhino birthing up to ten babies in a lifetime under optimal circumstances (i.e no poaching)!! 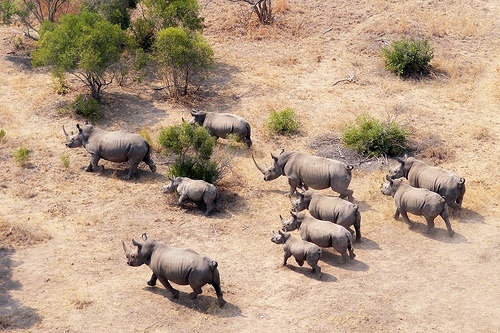 Thus by saving one rhino, you are potentially saving an integral portion of an entire population. 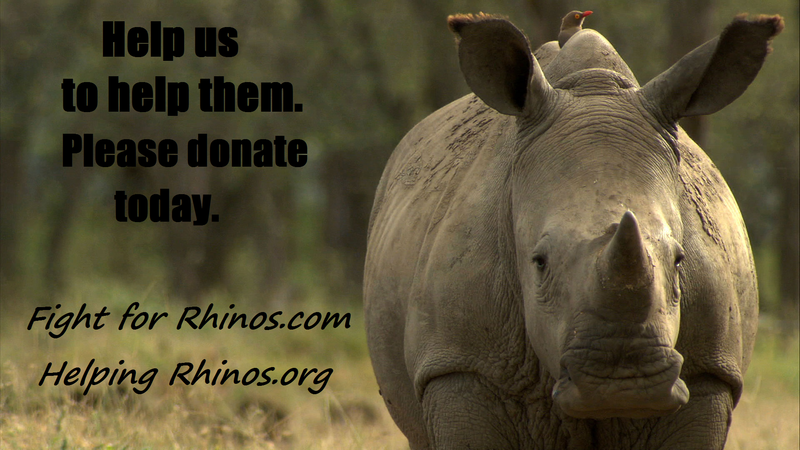 We need your help in protecting rhinos. Yes, every rhino counts. Every action and every dollar adds up. Please help us help them. Life is nothing if not unpredictable. Two years ago, I was dreaming of Africa and mourning the loss of rhinos to poaching. It broke my heart endlessly to the point I would lay awake in bed thinking of the pain and injustice of it all. This pain grew into rage, and this spark turned me onto the road of Fight for Rhinos. I decided in order to sleep at night, to look myself in the mirror, I could not ignore the passion within me to “do something”. In October I was fortunate enough to travel to Kenya. I saw firsthand the beauty, harshness and magic of its wildlife, and met fantastic people. 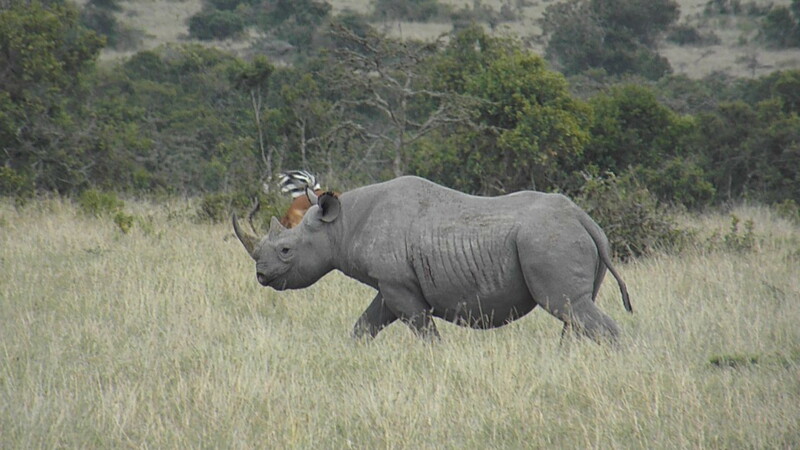 Visiting with Ol’Pejeta and seeing my first rhino in the bush was an experience I will never forget. This brought it all home to me, empowering me and solidifying my determination. 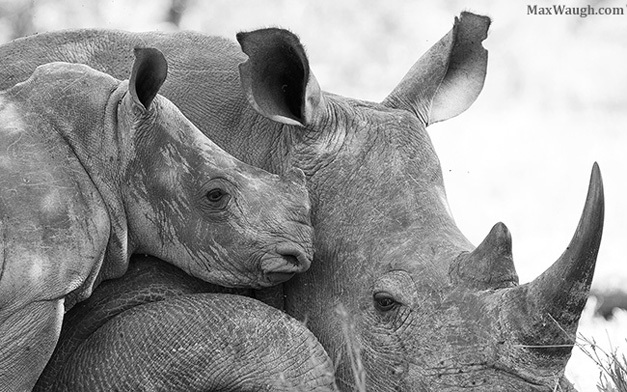 We have joined forces with the UK-based, Helping Rhinos. The founder, Simon Jones, and I share many beliefs. Most importantly: we believe unity is the best way to go. The more all of us working together, the easier and quicker we can help our rhinos. We are always open to new groups, and ideas! We also stand firm on our belief of No-trade in rhino horn. 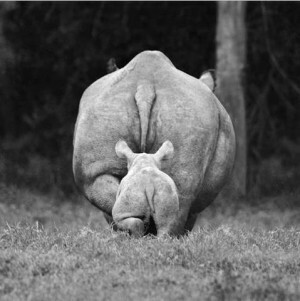 In addition to collaborating with HR, Fight for Rhinos is incorporated as an official business in the US. We have filed the dreaded IRS paperwork, along with the fees to be recognized as a non-profit and therefore be tax-deductible, giving business’ the opportunity to donate, and write it off. VERY KEY in obtaining most funding. Now we play the waiting game. Within 3-6 months, we will have the “magic number” that allows the corporations to “write it off”. On a personal note, we have just sold our home in the US. (another dreaded paperwork, and waiting game). We will be downsizing, saving to return to Kenya, and possibly South Africa as well. Hoping to get my “hands dirty” and get down to business on more intense levels, like our “big brother” organization Helping Rhinos has done. Funny-I thought once I’d gone to Africa, my lifelong dream would be fulfilled. But it’s only just beginning. Thank you for following. Your presence and comments keep me going, knowing there are others invested in this war who want our rhinos to win! If you have questions or suggestions, I would love to hear from you! Email me at fightforrhinos@gmail.com. And as always, if you are able to help in any way, please donate.